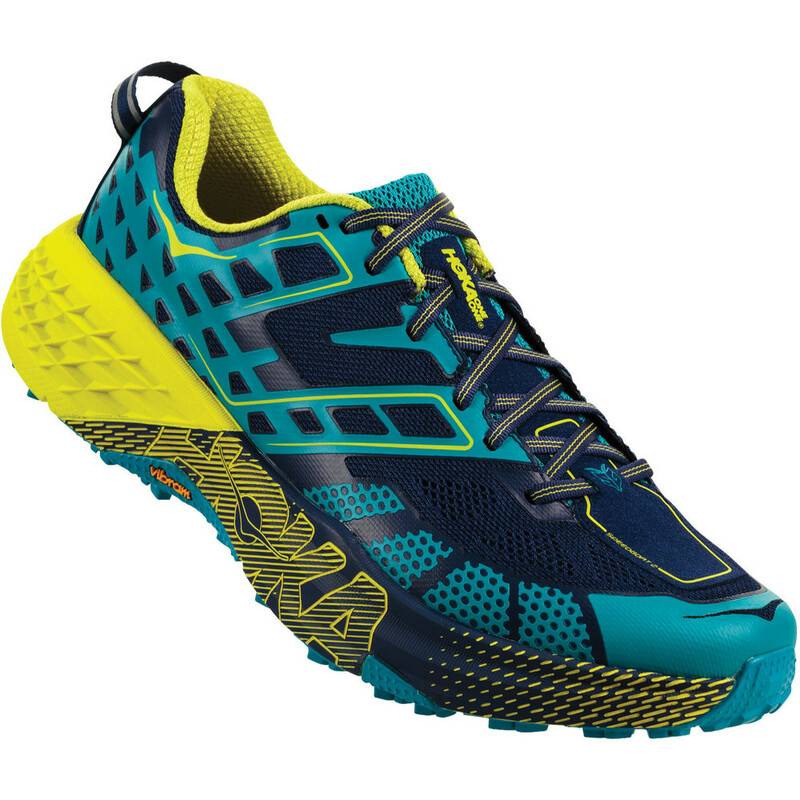 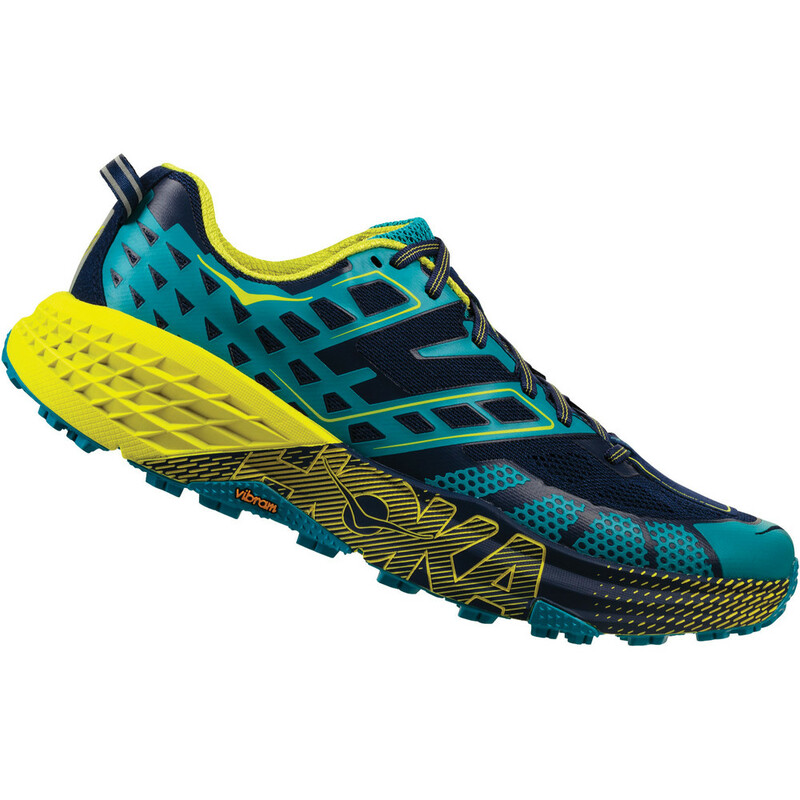 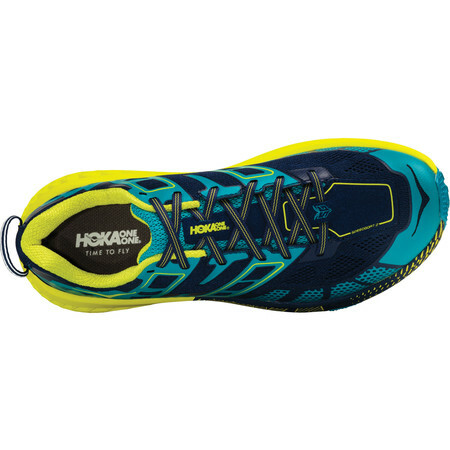 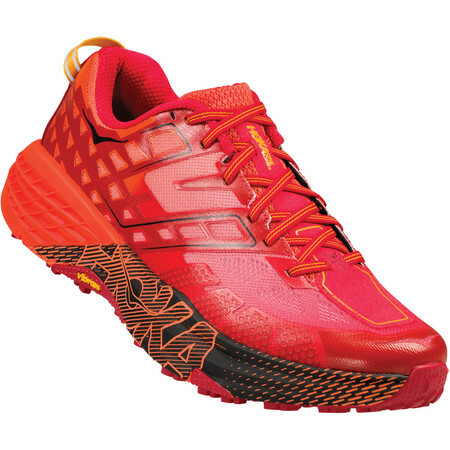 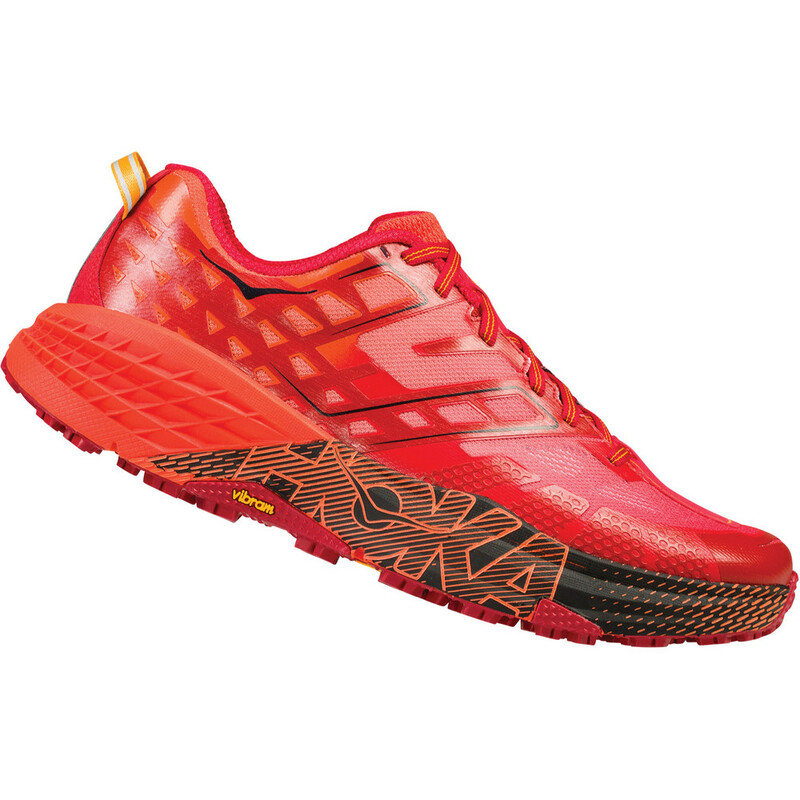 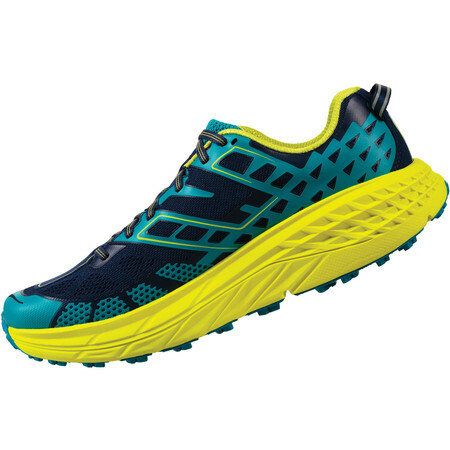 Hoka One One’s speedy trail running shoe, inspired by trail race champion Karl Meltzer, gets completely redesigned. 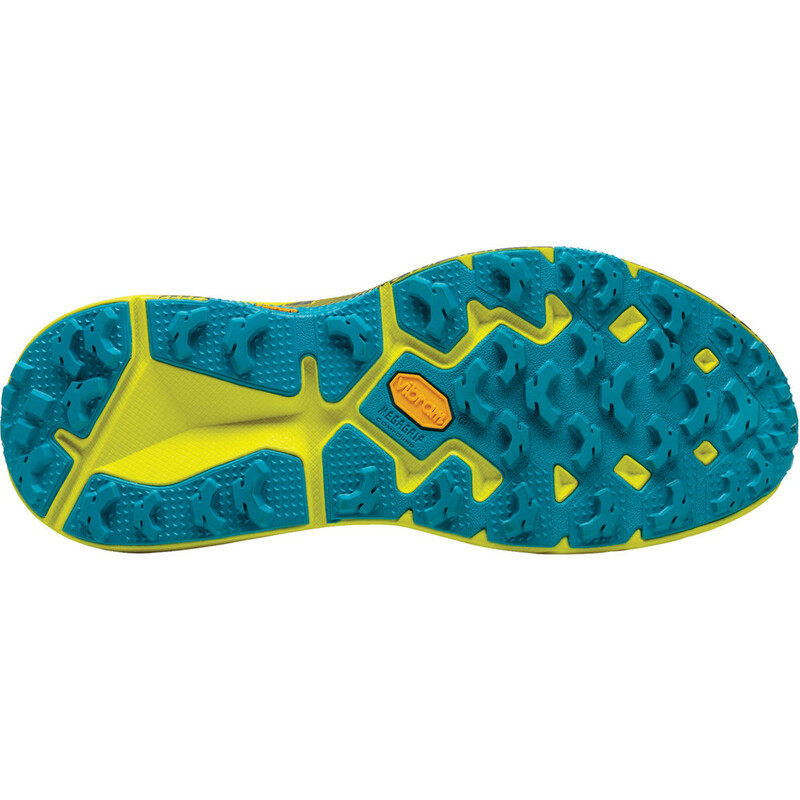 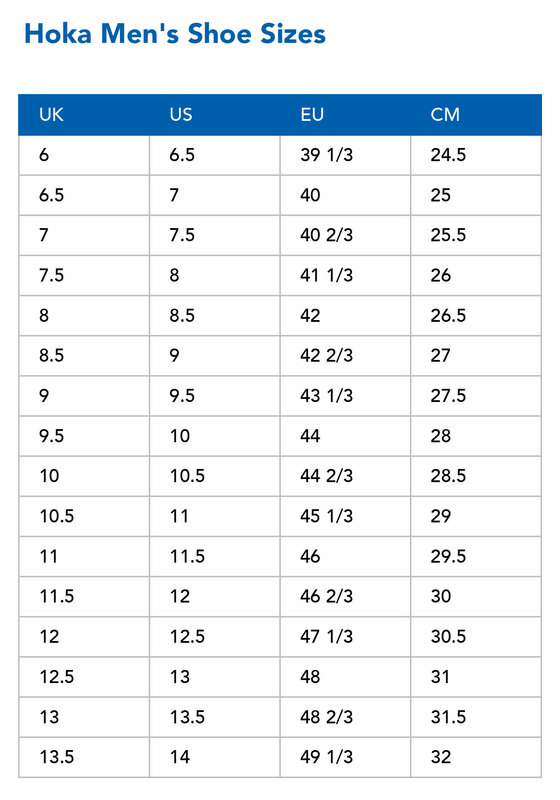 Version 2 is built on a wider platform for improved stability and is wider and less pointy in the toe box for a more accommodating fit. 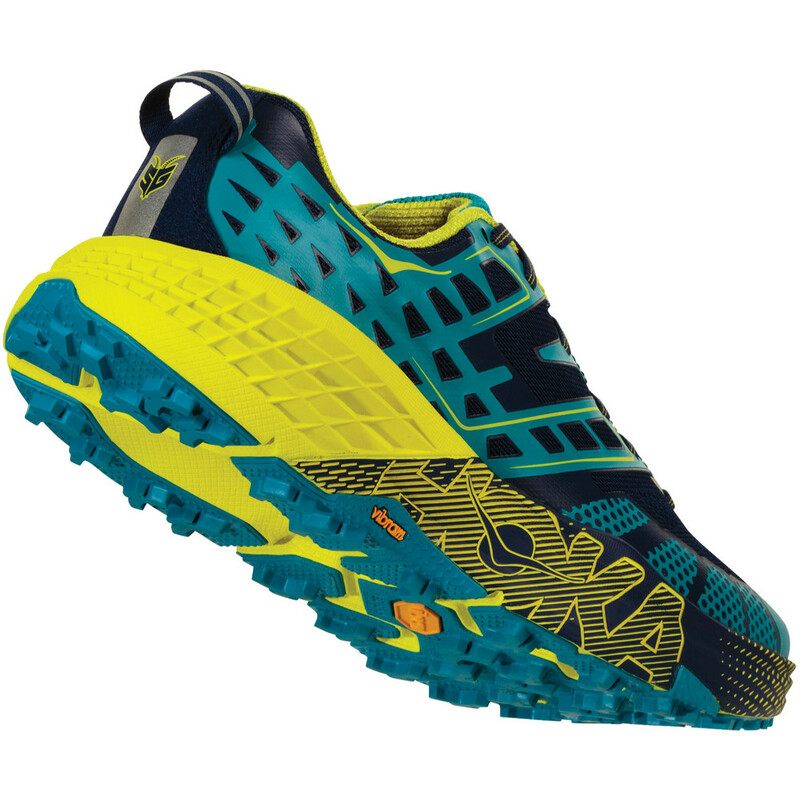 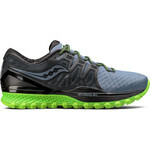 The second generation Speedgoat is a tough, fast trail running shoe, suitable for all kinds of off road surfaces.